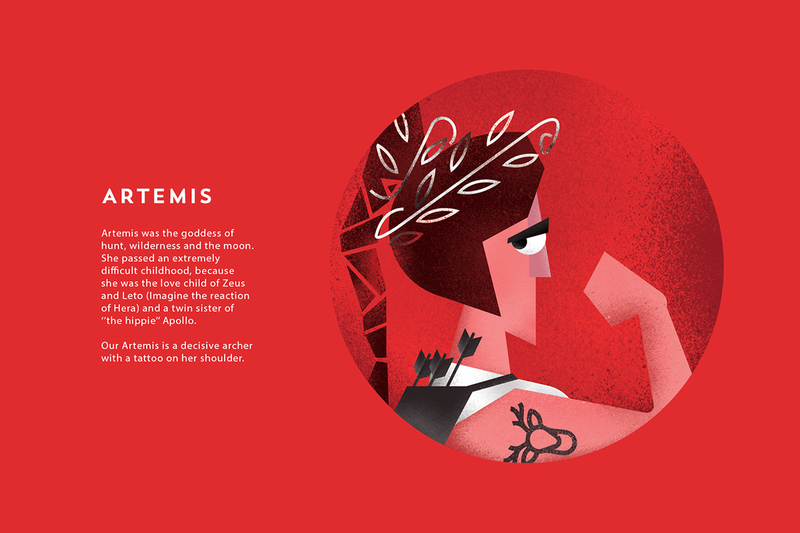 When we were asked to design the Olympian Gods and Goddesses, we came up with a number of different styles of illustrations that reflected the brief. 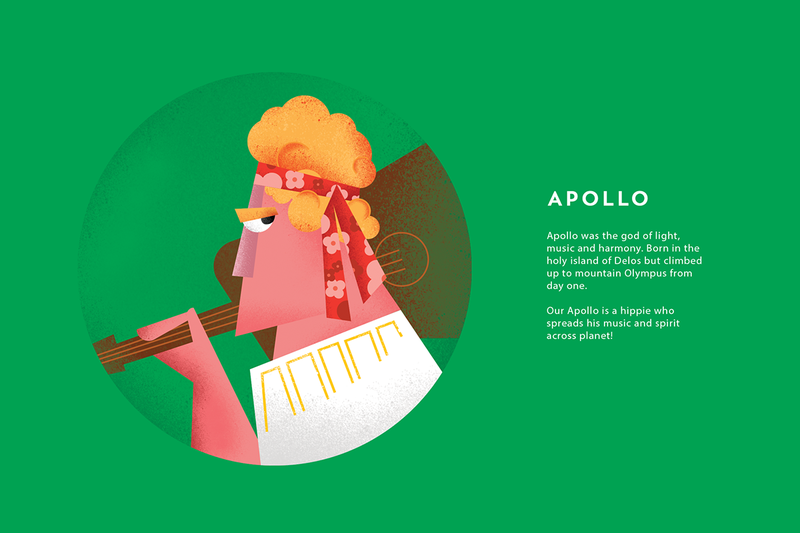 However during this process, our own childhood memories have merged with the Olympus Gods stereotypes. As a result, present is interconnected with the past, by using three unique ingredients: Simplicity, Innocence and Humor. 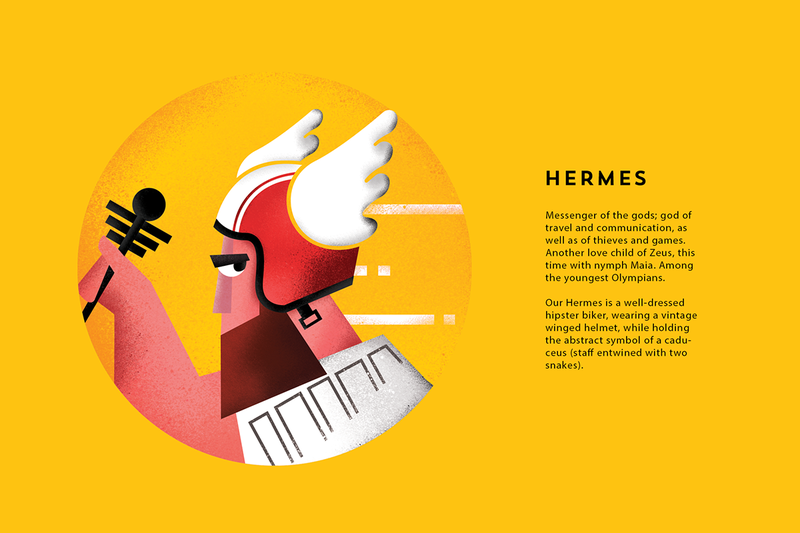 The Design Ambassador and Cursor Design proudly present their twelve Olympian Gods! 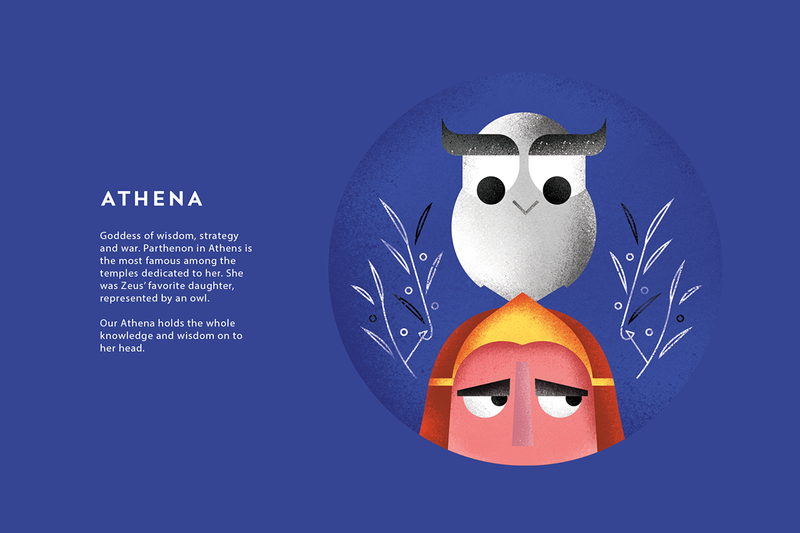 When we were asked to design the Olympian Gods and Goddesses, we came up with a number of different styles of illustrations that reflected the brief. 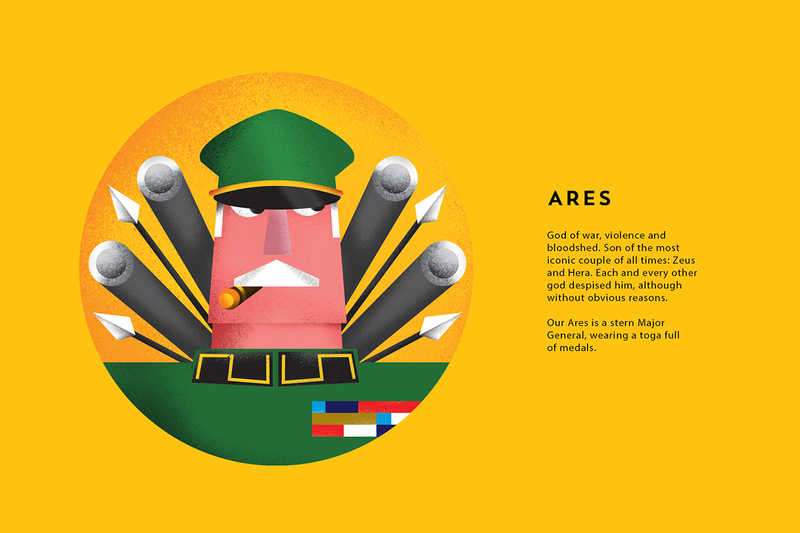 However during this process, our own childhood memories have merged with the Olympus Gods stereotypes. As a result, present is interconnected with the past, by using three unique ingredients: Simplicity, Innocence and Humor. 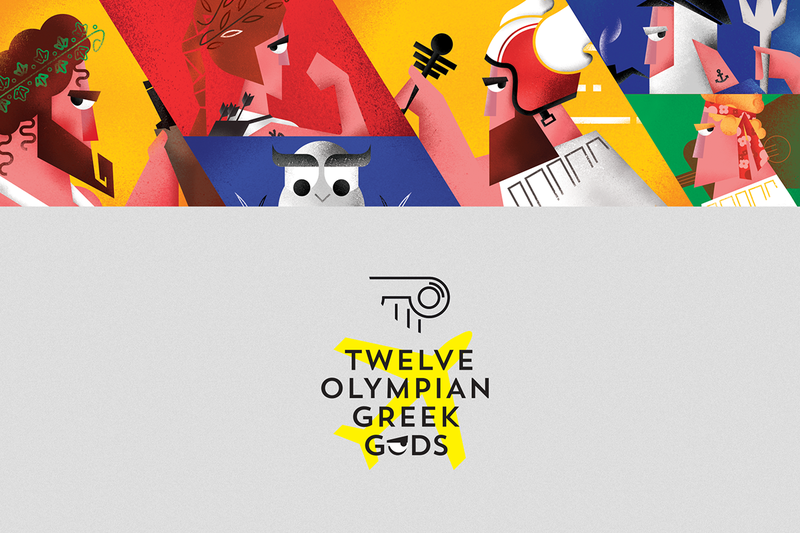 The Design Ambassador and Cursor Design proudly present their twelve Olympian Gods! You can find the twelve stickers collection at the airports El. 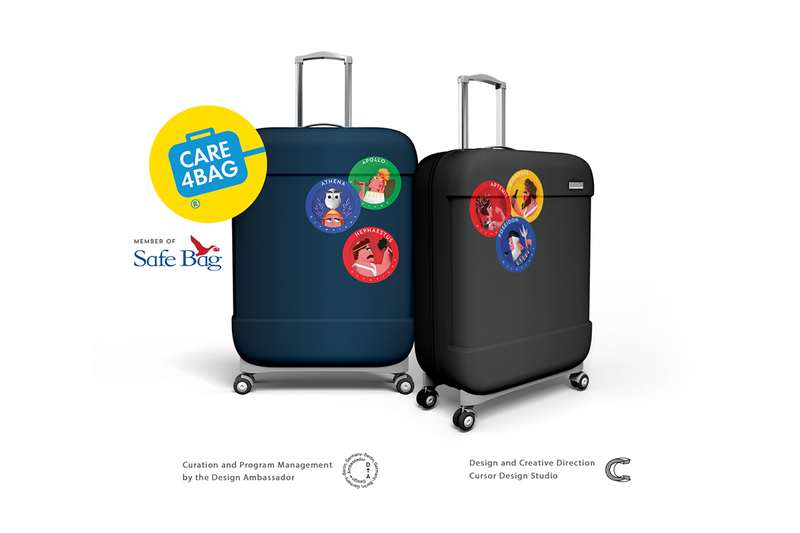 Venizelos (ATH) & MACEDONIA (SKG) in Greece CREDITS Client: Care4Bag member of safe bag Curation and Program Management: Vassilios Bartzokas for the Design Ambassador Design and Creative Direction by Cursor Design Studio © 2019 Cursor Design Studio. All Rights Reserved.